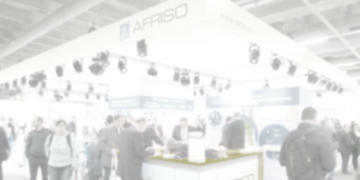 AFRISO – founded by Adalbert Fritz in Schmiedefeld, Germany in 1869 – is an innovative, medium-sized company with a total staff of more than 1,000 worldwide, more than 550 of which are employed at four German sites. Traditionally, we manufacture measuring and control devices for temperature and pressure. 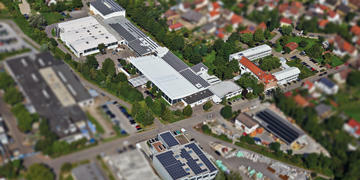 For more than 50 years now, we have also been manufacturing measuring, control and monitoring devices and systems for environmental protection. Today, AFRISO, provides cutting-edge technology and expertise for safe heating systems and tank facilities and is an industry partner in the area or pressure, temperature and level measurement. Current trends such as Smart Home have a long tradition at AFRISO: We launched products for event reporting in buildings as early as 1997. The latest generation of Smart Home technology has been further developed ever since 2012; it provides compelling sensors and systems for increasing security and convenience in buildings and improving the indoor climate in your home. Our guiding principle "Technology for environmental protection" is the focus of our product development. We are working to improve the environment, make processes more environmentally friendly and avoid environmental pollution. 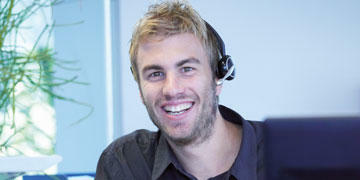 The AFRISO team is flexible, cost-conscious, on schedule and solution-oriented. Select your direct contact person here.